Your body feels this positive change as well. 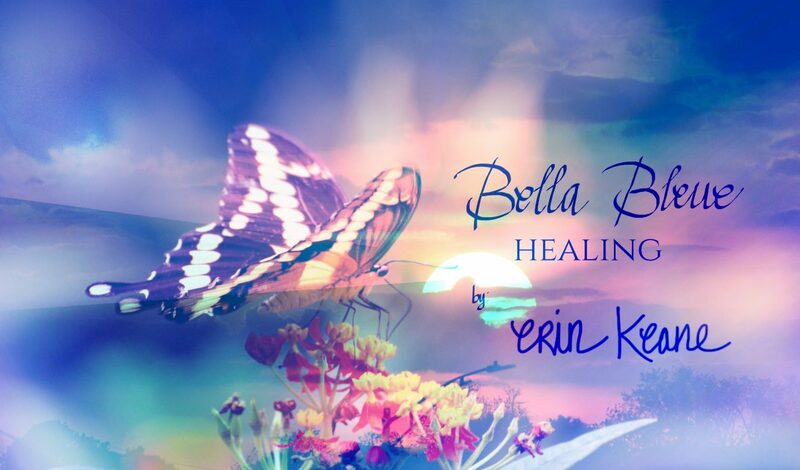 Even the cells in your body become energized to work towards healing, and health in a more rapid focused manner. You see the world as a more welcoming place, filled with acceptance and motivation. You become healthier each time you allow yourself to feel this gratitude. . You look and see a healthier person in the mirror. Your gratitude and energy surges into the relationships you have, and they too change for the better—they are healthier, more full-filling, more energized, more satisfying, more complete. Your moments of living become gems instead of obstacles. Your Life becomes a GIFT. 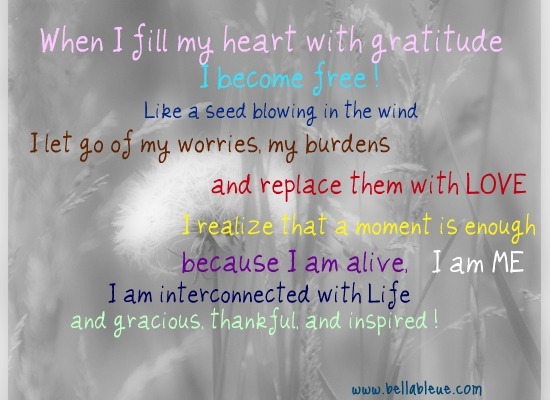 Take the time to feel gratitude, and see the powerful change that happens within you! Next postHealthy Living is Worth Laughing About!